Hello friends! Can we talk a little about gratitude today? 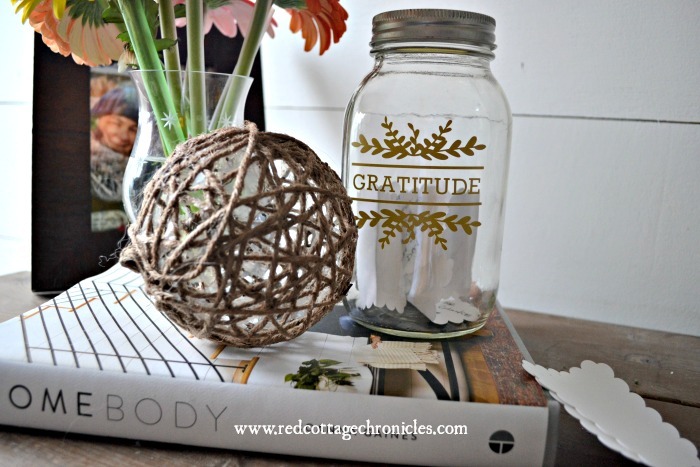 Recently, when I was searching for beginner Cricut projects to make, I came across this Gratitude Jar and I knew I had to make it. 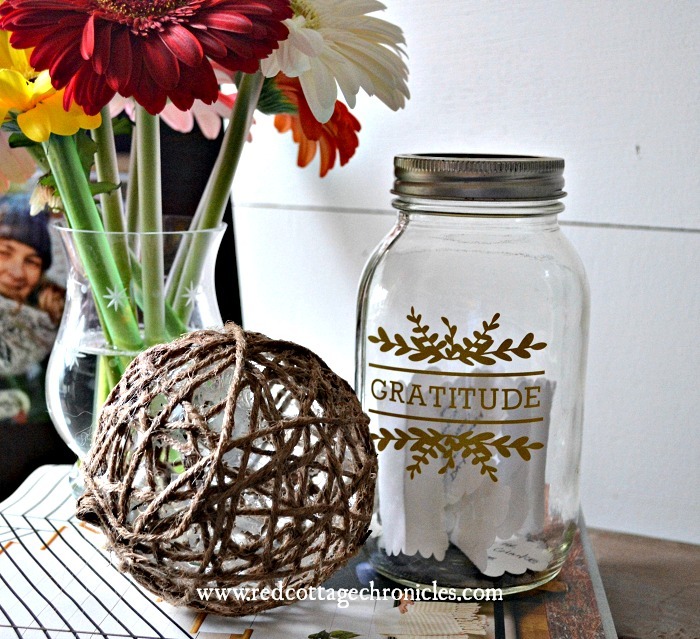 I will be sharing the complete tutorial to make your own Gratitude jar soon! But first I want to share how beneficial making time to express your gratitude and write it down can be so beneficial! It is no secret that expressing gratitude, either verbally, by journaling or keeping a gratitude jar, can have a positive impact on our daily lives. Personally speaking, there have been days when I find myself feeling “woe is me”. It often happens when I am comparing myself or the things that I have or my job to what others have or do. I think we have all fallen victim to this trap at one time or another. Being a blogger makes it especially easy to start comparing ourselves to other bloggers, and that sinking feeling that I am just not measuring starts to set in. And, when that happens the funk and wallowing that follows isn’t pretty! It is times like this that I love to jot down a few thoughts about how grateful I am for all those bloggers, because overall you really won’t find a more supportive bunch. Before I know it I am feeling much better about my own blogging journey! I think we have become a society that rushes through our day, taking things for granted, and not really paying attention to the little, seemingly mundane things. I have found that taking a few minutes to stop and think about how very lucky I am is the ticket to appreciating everything I have and everything that I am. 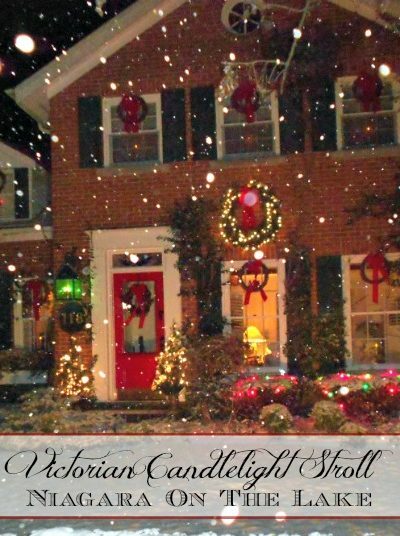 I am blessed to have a safe and comfortable home to land in at the end of a busy day, and to have a job to pay the bills, and family and friends to love on. And, that is just the tip of the iceberg! Since we are now empty nesters, Tim and I are making 2019 the year of us. 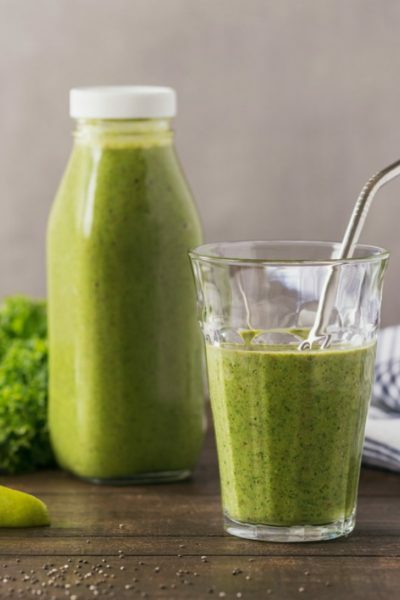 Not in a selfish way, but in a way to reconnect and focus on our health, our relationship, our home, and our lifestyle in general. For one thing, as silly as it seems, I am very grateful to be able to go grocery shopping with only the two of us in mind! And on a more personal note, I plan to focus on self care. Mentally, physically and emotionally, and expressing gratitude more often is at the top of my list. An article I saw recently from Psychology Today lists 7 ways that practicing gratitude can be beneficial to our well being. A couple are no-brainers, but others caught me off guard. You can read the entire article here, but here are a few highlights that have me adding to my gratitude jar ever day. As Canadians we are well known for being people polite. But, I know myself that I can rattle off a thank you without a second thought. Like it is automated response. I don’t do this on purpose, I am always thankful for whatever gesture it is at the time. 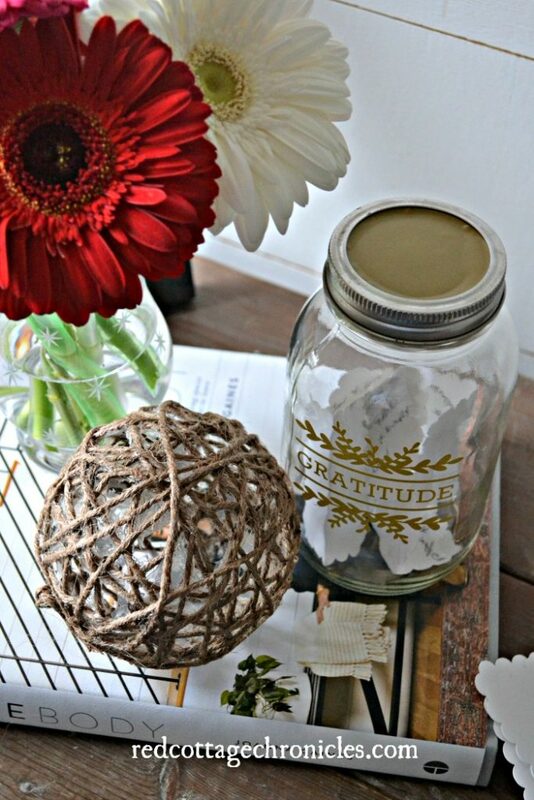 Having a regular gratitude practice, like this gratitude jar, makes us more conscious of what we are grateful for. It gives us pause for thought. Some days you may find yourself grateful for something big, like a windfall cheque in the mail you weren’t expecting. 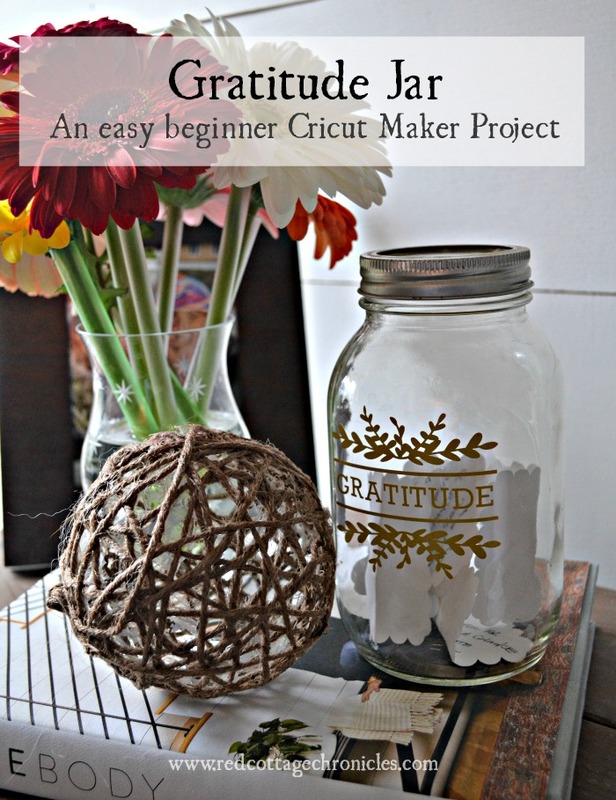 Other days it may be something as simple as finding out that a pretty gratitude jar came in the list of beginner Cricut projects with all the instructions and designs pre-made and ready to go! Why not join me in making a gratitude practice part of your daily routine. It is as easy as jotting down something you are grateful for, or maybe even a person you appreciate (and don’t forget to tell them too). 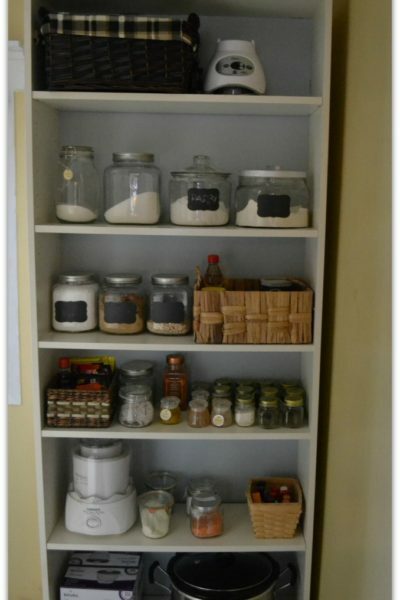 Place the paper in your jar and at the end of the year how fun will it be go through the jar and revisit all the things you wrote down! I will soon share a tutorial of exactly how to make your own gratitude jar with a Cricut machine, but if you don’t have a one, simply tape a hand-written label on a jar and you will be on your way to better mental, physical and emotional health! 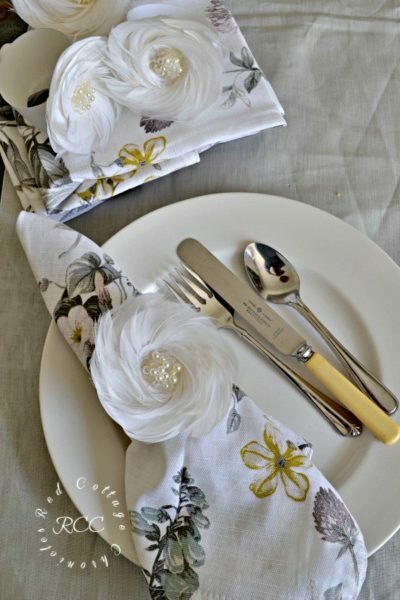 I enjoyed this post and the reminder to keep gratitude at the forefront. “Funk and wallowing” is far too easy (been there, done that) and doesn’t do us any good! 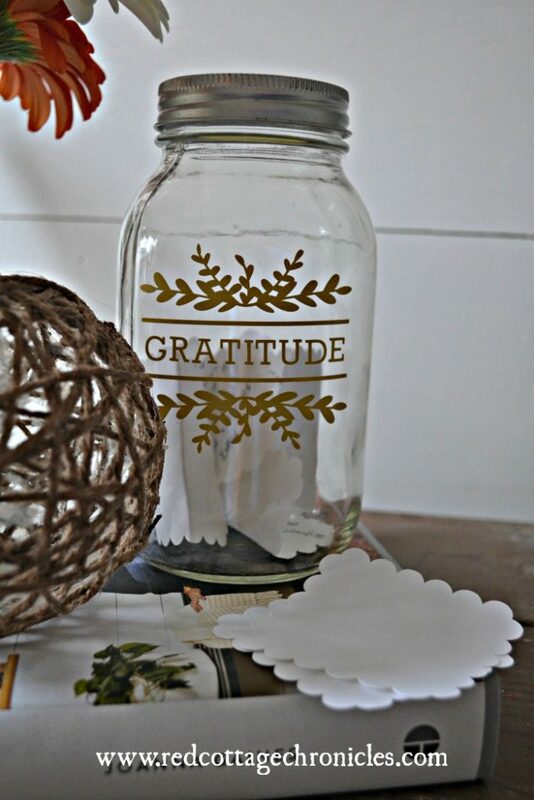 Your gratitude jar is so pretty … I know someone with a Cricut machine so may ask her to make the design for me. Thank you Marlene! Adding to the jar has become something I look forward too each day! I will be posting the tutorial on Tuesday! 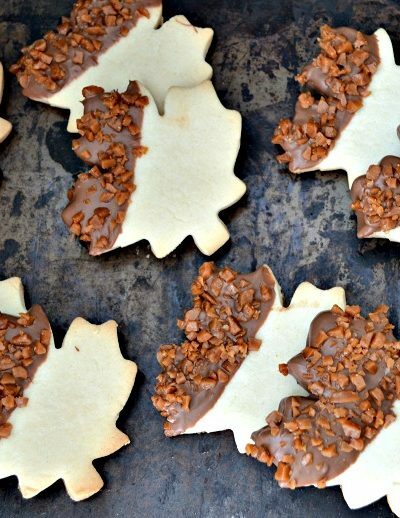 This is a great idea Maureen! I feel the same way – it’s easy to get caught up and start the “woe is me” cycle. This will be a great way to truly be grateful for everyday things!